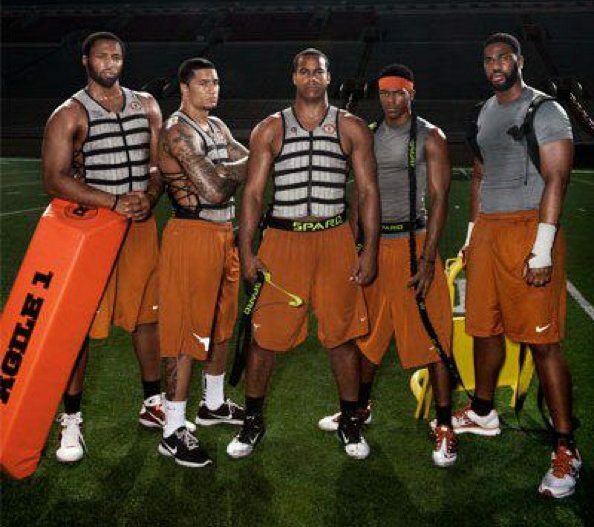 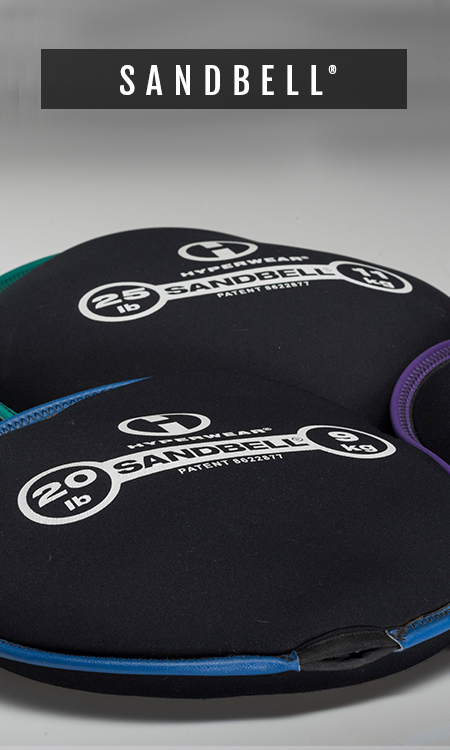 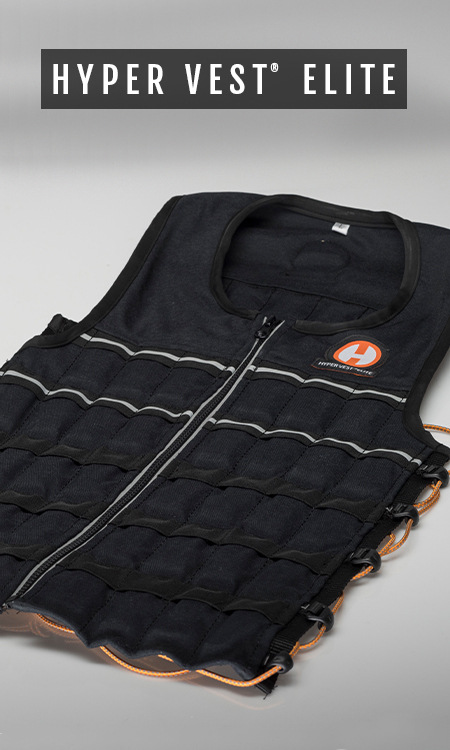 Hyperwear products are designed to hold up to even your most grueling training sessions. 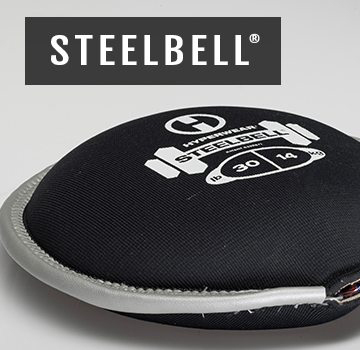 Use them in the gym or on the field to test your athletes’ strength, stamina, stability and sport-specific skills. 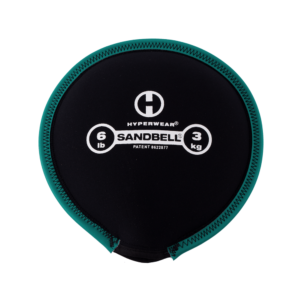 Hyperwear products are perfect for compound exercises and dynamic routines that challenge the entire body. 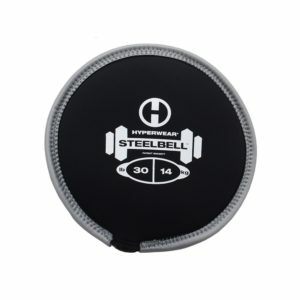 Use our unique products to build high-intensity interval circuits, sport-specific training regimes or adventurous outdoor routines. 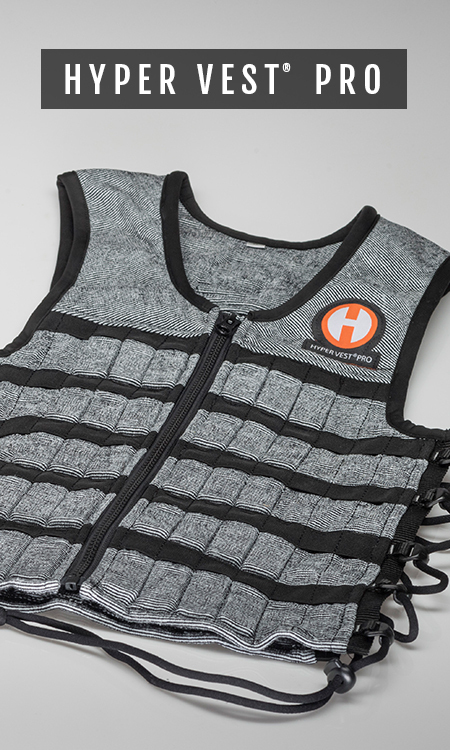 Hyperwear Training is centered around versatile products that allow you to push past boundaries and get to your goals. 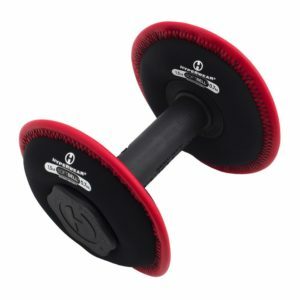 Use our revolutionary free weights to build core strength, speed, power, strength mobility and athleticism in your team so they can perform at their highest level. 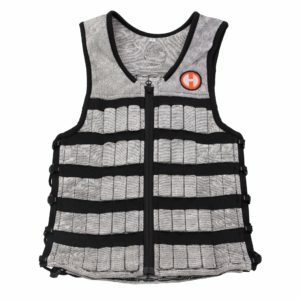 NEED INFO ON BULK PRICING?